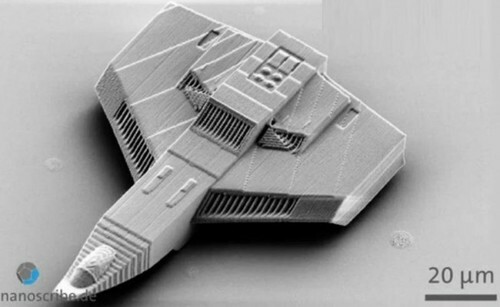 3D Printed Nanotechnology: 2 technologies of the future combined! 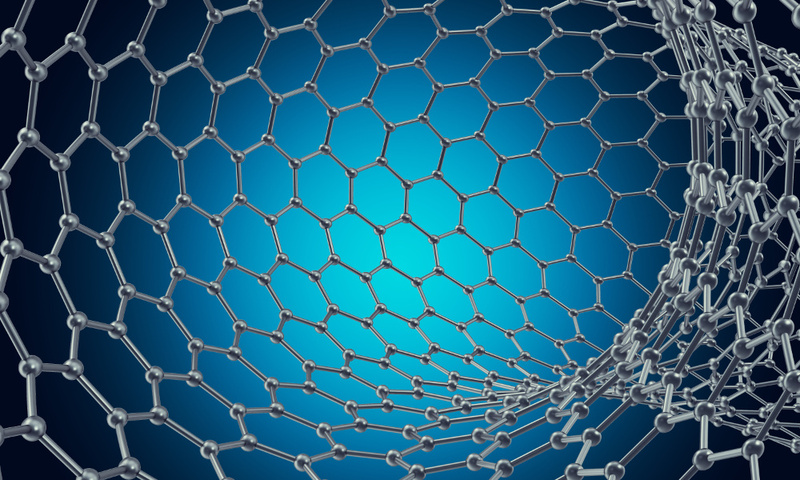 3D Printed Nanotechnology: how do those two technologies intertwine? Nanotechnology, like 3D printing, is one of the areas in which research and progress have been most plentiful in the past few years. They’re both on their way to revolutionizing a wide range of fields, from medicine to production, from the global economy to space exploration. How are the paths of these two advancing revolutions linked and intertwined? How can nanotechnology be applied to 3D printing and vice versa? The definition adopted by the National Nanotechnology Initiative, which is very broad, is that nanotechnology is the manipulation of matter with at least one dimension sized from 1 to 100 nanometers. Just like 3D printing, nanotechnology has an extremely wide range of possible applications: surface science, organic chemistry, molecular biology, semiconductor physics, microfabrication, molecular engineering, nanomedicine, nanoelectronics, biomaterials, energy production, consumer products, etc. Additive Manufacturing at the nanoscale? Chemically, using DNA: if you think about it, nature is made of billions of nanoscale 3D printers, creating 3D structures from digital information (in this scenario, DNA is like your STL file!). Using proteins, we can create nanomachines. By building layer by layer with layers that are one atom thick, using focused-electron-beam induced deposition (FEBID). Two Photon Polymerization, which is a technique similar to Selective Laser Sintering (SLS), based on the interaction of femtosecond laser radiation which induces a highly localised chemical reaction leading to polymerization of the photosensitive material with current resolution down to 100 nm. These three techniques allow the 3D printing of nano-objects. Jan Torgersen created a 3D printer which is able to produce nano-scaled objects suitable for numerous applications in photonics, surface modifications and biomedical engineering. It’s currently the fastest of its kind and brings the technology closer to industrial applications. How it works got illustrated recently by a video that went around the world, showing the construction of a racing car model at the scale of a human hair. He talks about it in his TED Talk: “The race to the bottom“. The company Nanoscribe applies stereolithography to the nanoscopic world. With their Photonic Professional GT machine, they can create objects as small as only a few microns. Nanotechnology can also be used to enhance the materials that are 3D printed. For example, research has been carried out into using a carbon-based filament for FDM 3D printing, in order to make it electrically conductible. In 2013, American researchers managed to 3D print extra efficient batteries the size of a grain of sand, by using ink containing Lithium ion nanoparticles! It’s easy to imagine such batteries being used in nanoelectronics, like very small cameras. Another application is in filtration systems: with Nanoscribe’s machine it is possible to create nanofluidic filters inside channels that are only a micrometer wide. Printable electronics: we can imagine, for the future, 3D printing flexible screens or flexible batteries, that are so thin they can be rolled up and fit in a pocket! This article only scratches the surface of 3D printed nanotechnology, a fascinating and complex topic, to give you food for thought, and hopefully invite you to dive deeper into two of the most exciting and promising evolutions of our time.